Hi, I'm new with Gimp. Please help, how can i fix this? Yes, 2.10.6 is working fine! Thank you! If you didn't use the -2 one, maybe you could try it. The trouble is the problem is not consistent. It only happens on some Windows 32 bit installations. 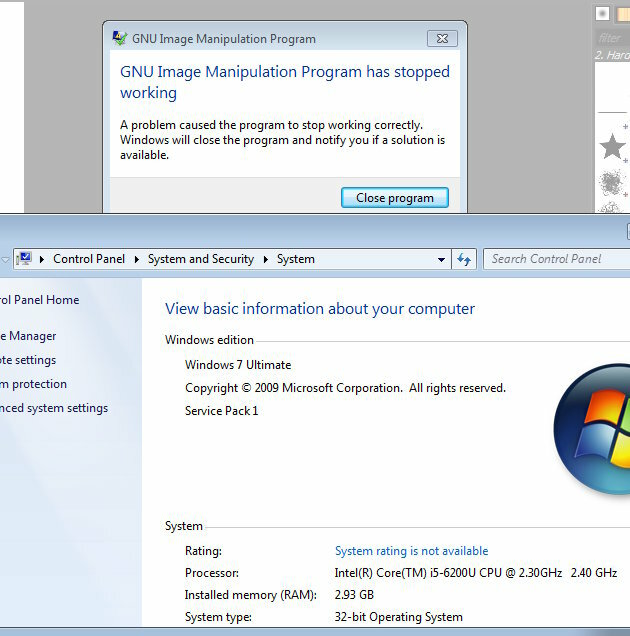 Unfortunately not the one that the Gimp developers use. That when creating a new canvas.